Following up on the BMW Service Thread - called them today needing a new back tyre - can't do it - no mechanics now. 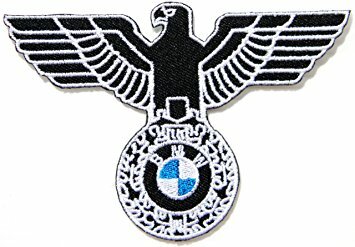 (13-09-2018, 11:14 AM)Badboybez Wrote: Following up on the BMW Service Thread - called them today needing a new back tyre - can't do it - no mechanics now. Shame that, looked as though they knew what they were doing. They just serviced my bike. Shirley they can do a tyre. Bird on the blower said they've got no mechanics now. Gone to BTS down the road from me. Looking at it, I should imagine that most of his customers who buy high end products he stocks will be back to main dealer for service. Seems a shame - what’s the plan now for him, just to sell gear online? Doesn’t feel like progress to me. (13-09-2018, 06:14 PM)Badboybez Wrote: Gone to BTS down the road from me. Did it go alright Bezly? I got a rear tyre done with them about 6 years ago in their old shop. Going in on Tuesday - used them before a while ago.